Leading Manufacturer of lpg tanker with running gear, lpg tanker, lpg mobile tanker of different capacities and lpg mobile tanker with different capacities from Vadodara. 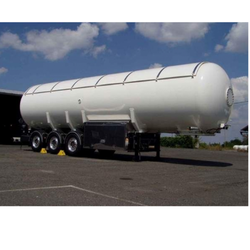 We are one of the leading manufacturer and suppliers of LPG Tanker with Running Gear with the using of a high quality of material. We have obligated to meet the industrial requirements and standards. 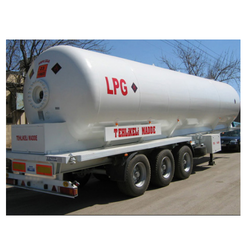 We are one of the leading manufacturer and suppliers of LPG Tanker with the using of a high quality of material. We have obligated to meet the industrial requirements and standards. 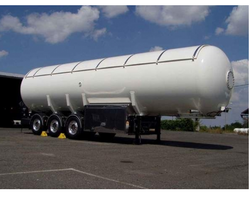 We Fabricate & supply LPG tanker of 12 MT,18 MT and 21 MT with Running Gear and accessories as per customer requirement. 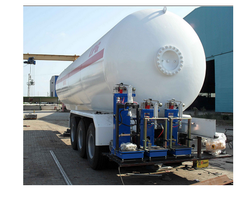 We manufacture different capacities of LPG tanker with Running Gear and ABS. Looking for LPG Tanker ?